Effective Search Engine Optimisation or SEO is the process of getting your website into a useful position within the search engines for search terms related to your website. A website that’s optimised for search engines can reap huge benefits. There are a wealth of statistics to back up just how important the internet has become in modern day business. A website can simultaneously serve as a storefront, a catalogue, a marketing resource, a line of communication and a secure payment gateway. 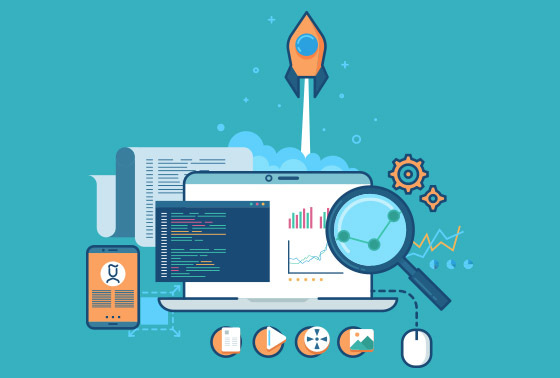 Keywords Analysis is the process of finding the best keywords to use to describe your website, we will try to find the keywords that will produce the most traffic with the least competition. After discussing and agreeing these with you, the chosen keywords will then form the basis of the rest of your optimisation strategy.